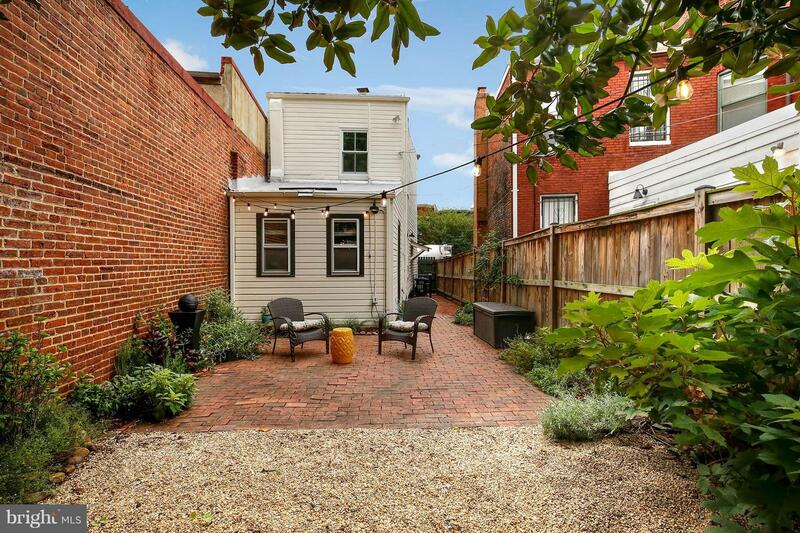 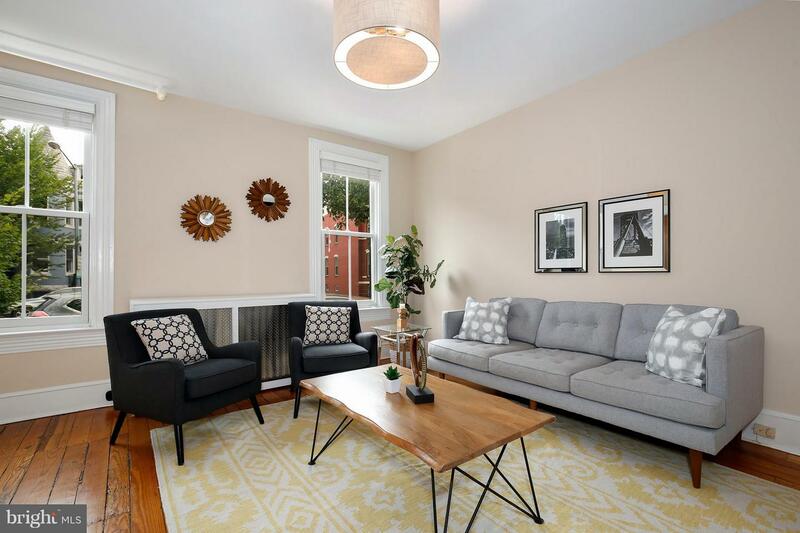 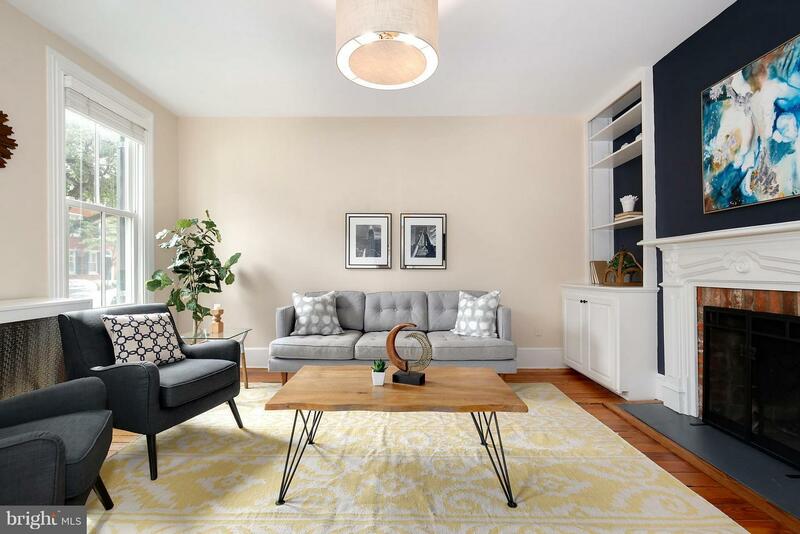 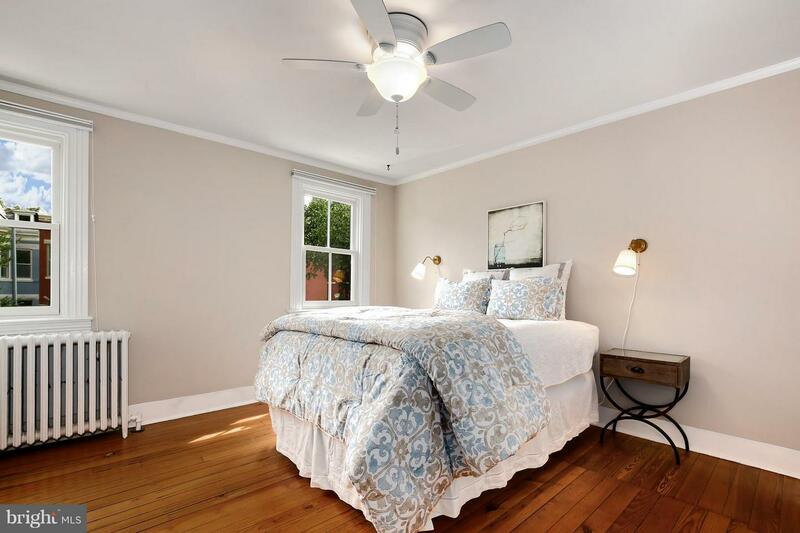 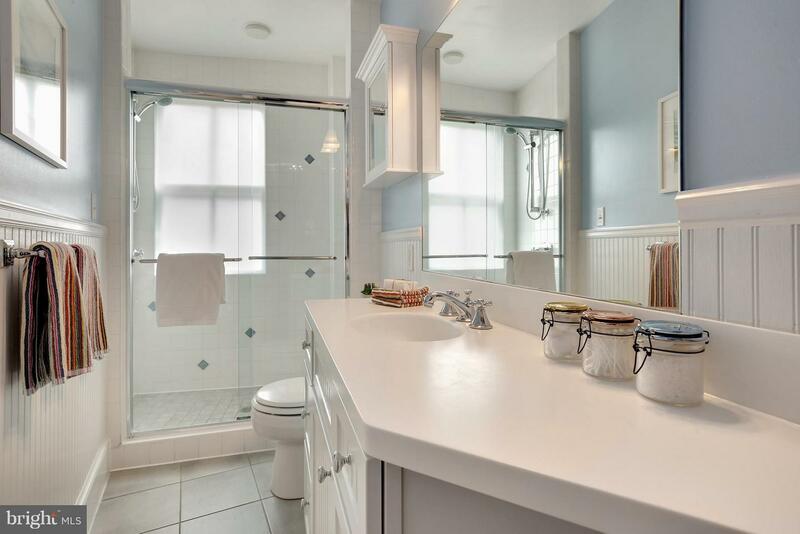 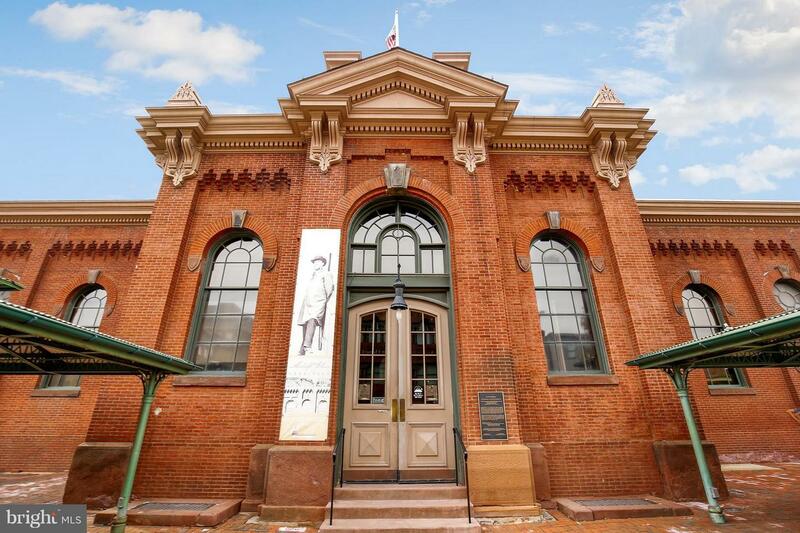 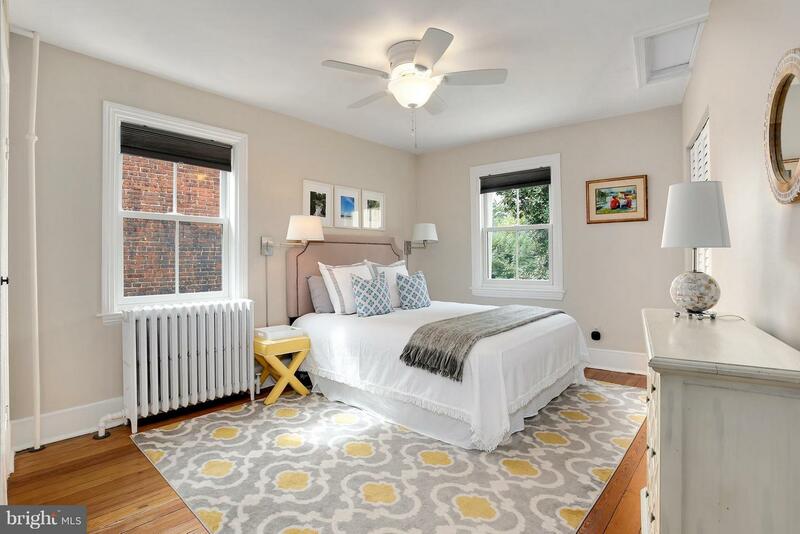 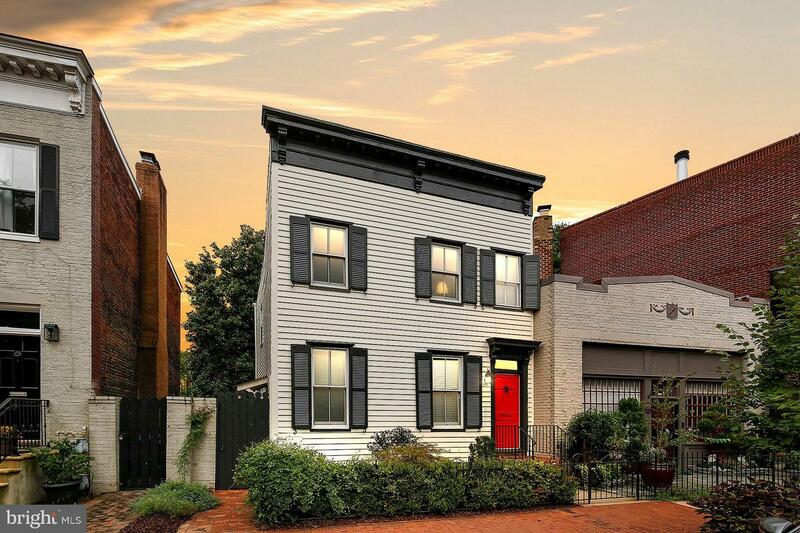 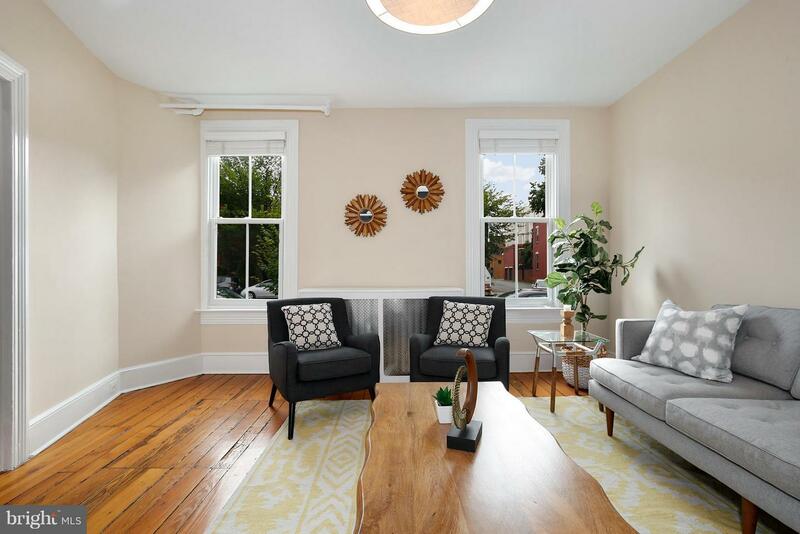 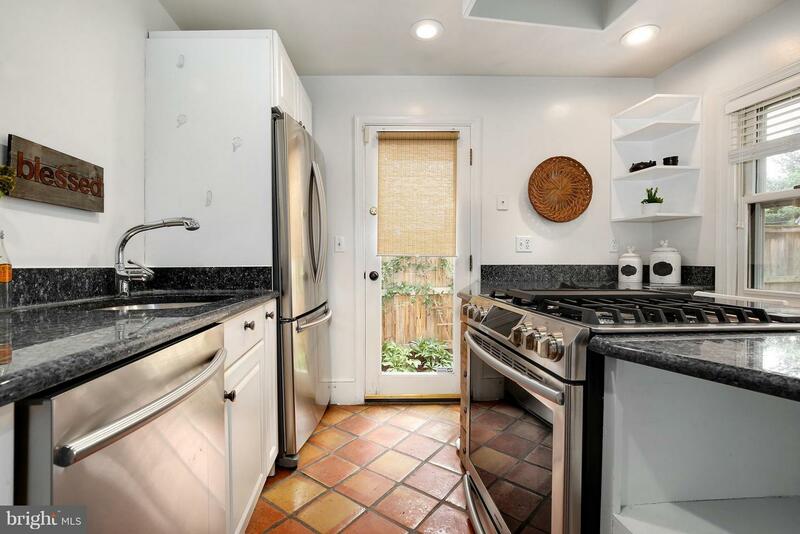 Enchanting Historic Rowhouse captures the heart & soul of Capitol Hill. 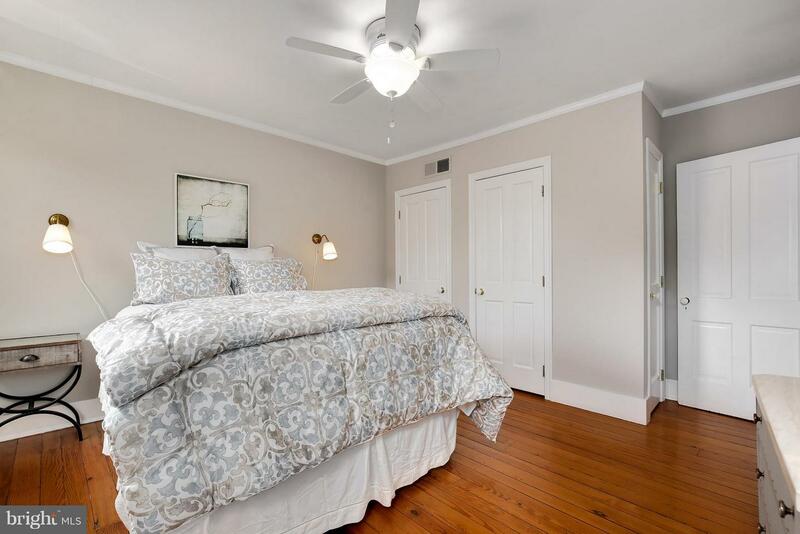 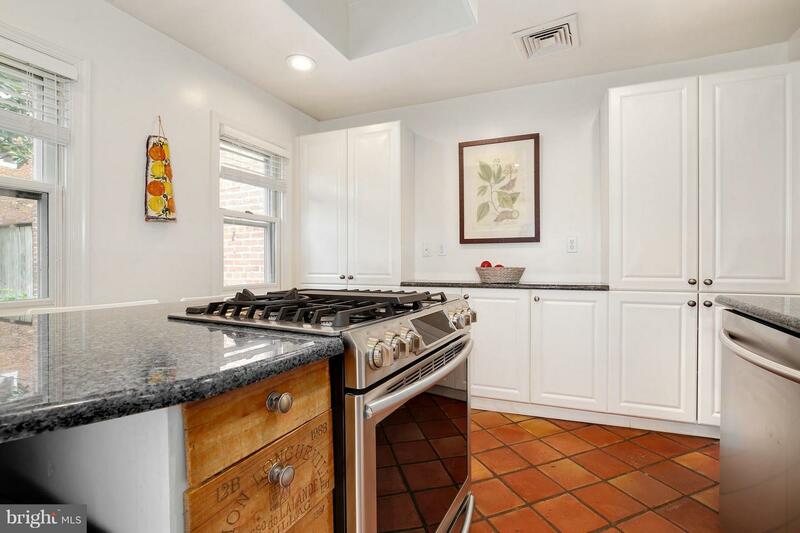 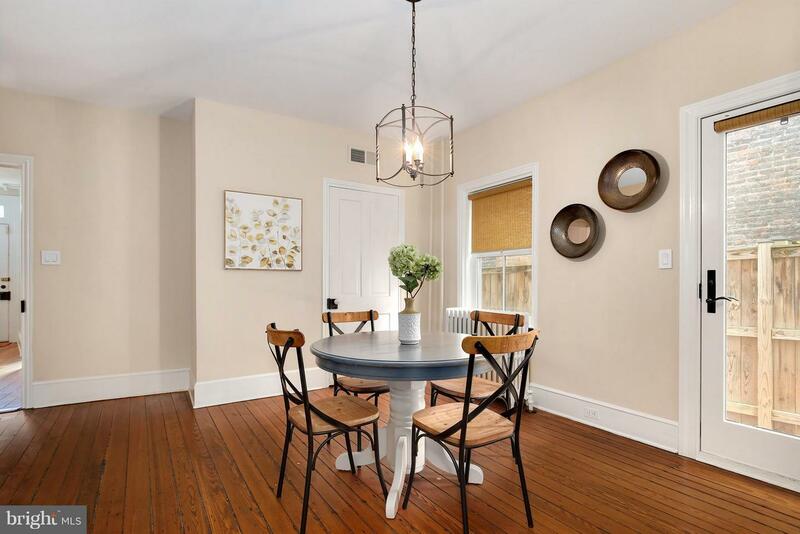 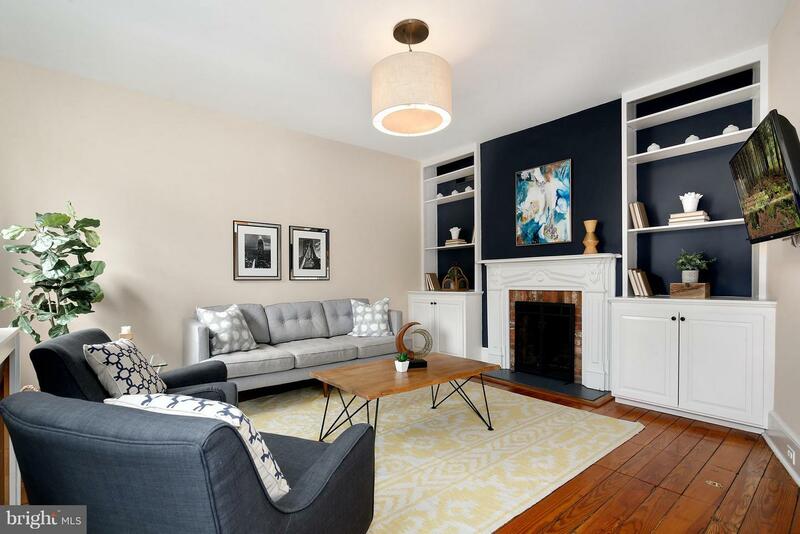 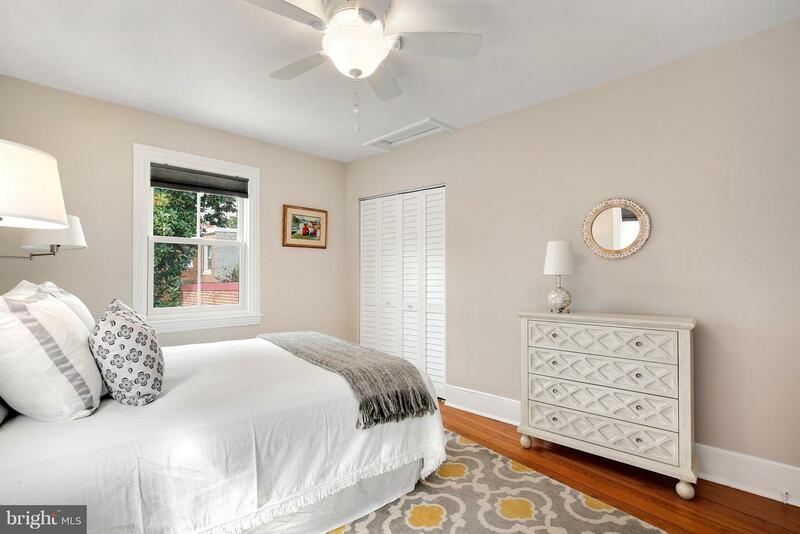 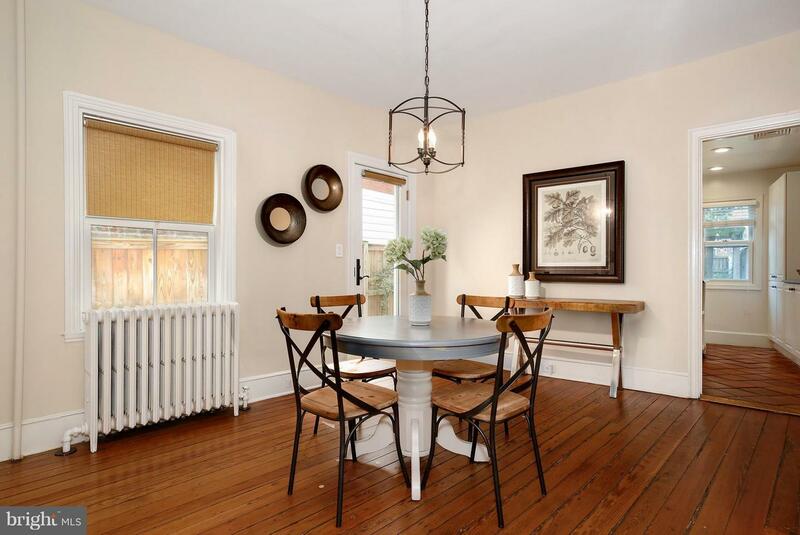 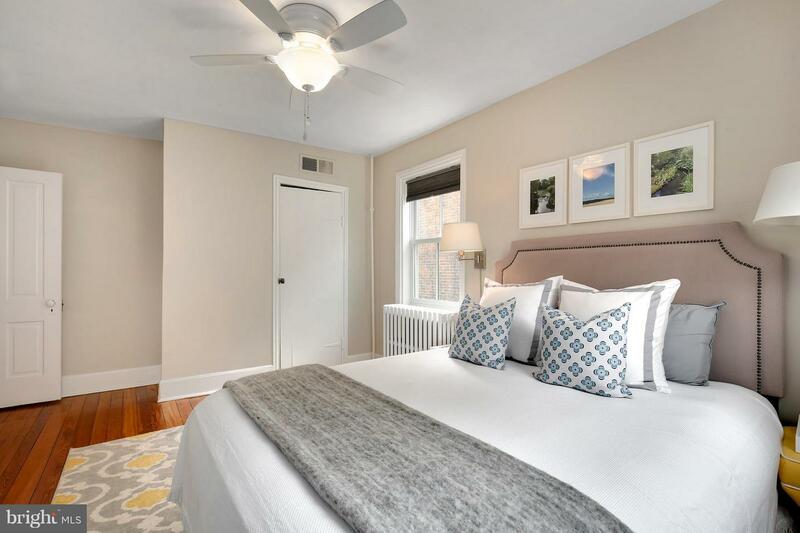 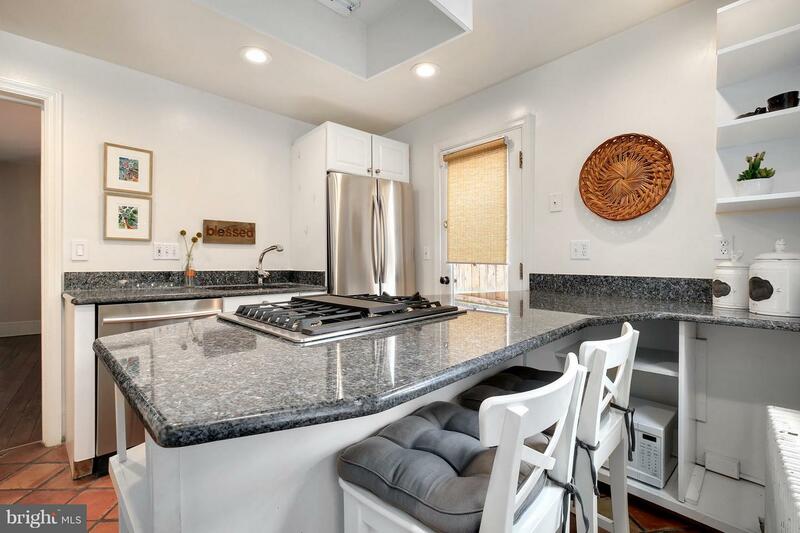 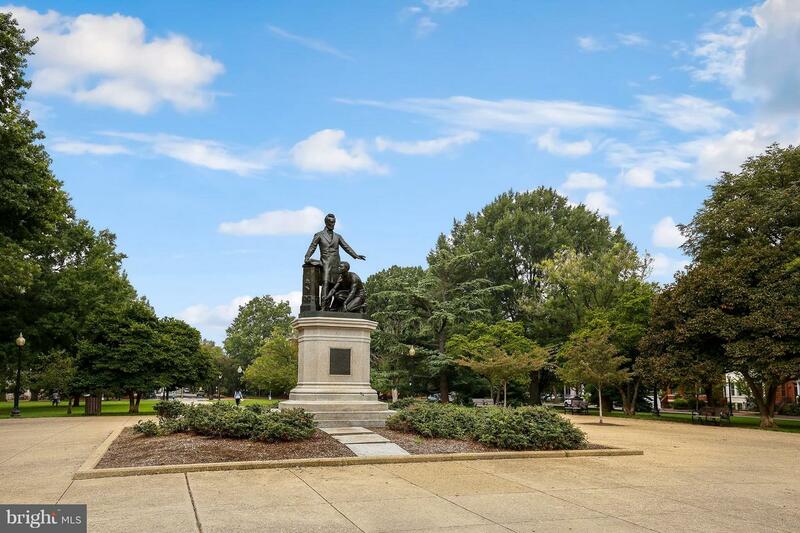 Steps from Lincoln Pk & close to Eastern Market, this beautifully maintained home has HDWD floors throughout, wood burning FP & built in bookcases. 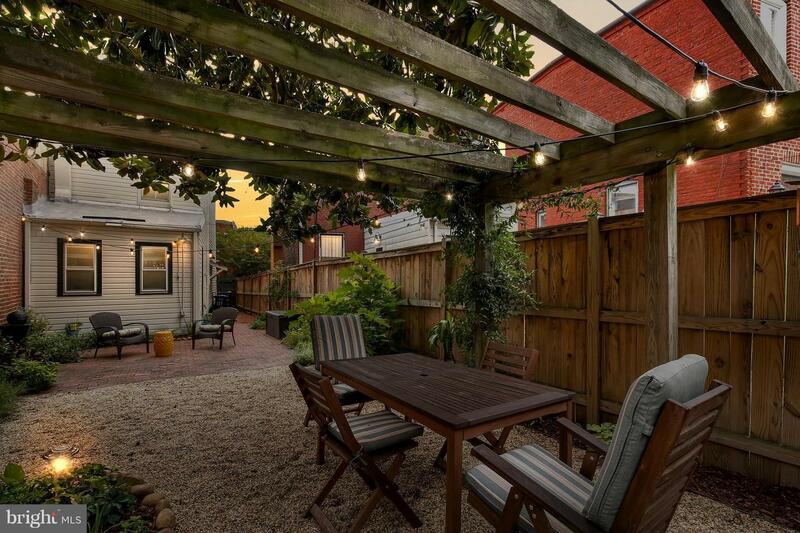 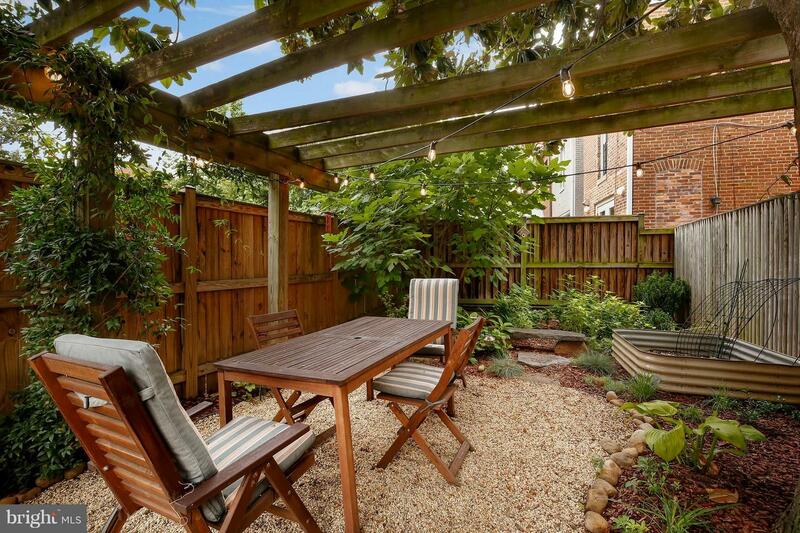 Expansive rear garden is complete w/pergola & landscaping-perfect for entertaining! 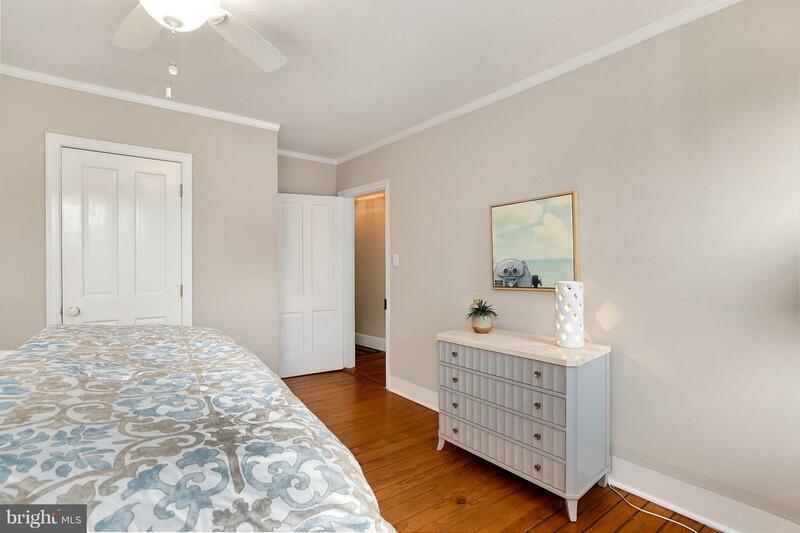 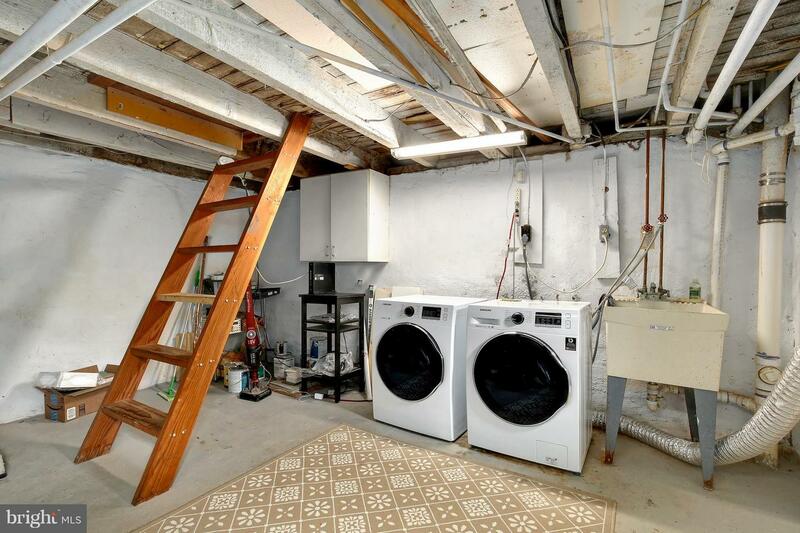 2 BR & 1 BA w/ room to expand. 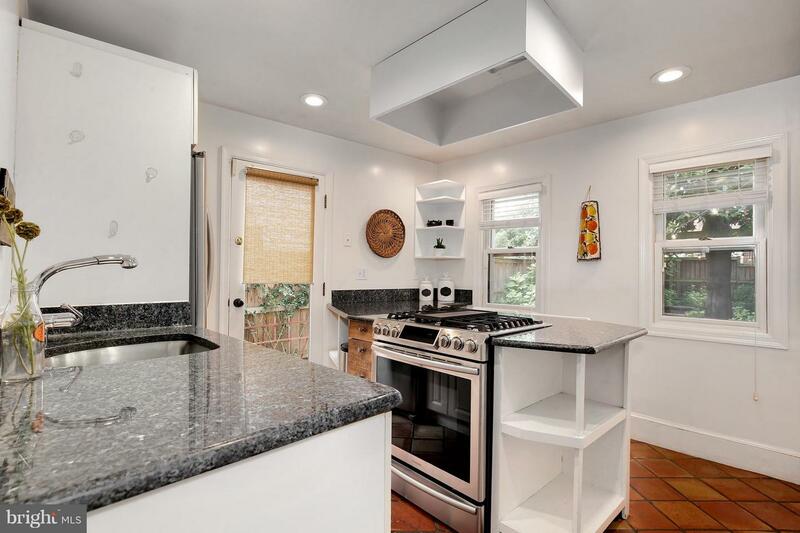 Bsmt w/ W/D and extra storage space. 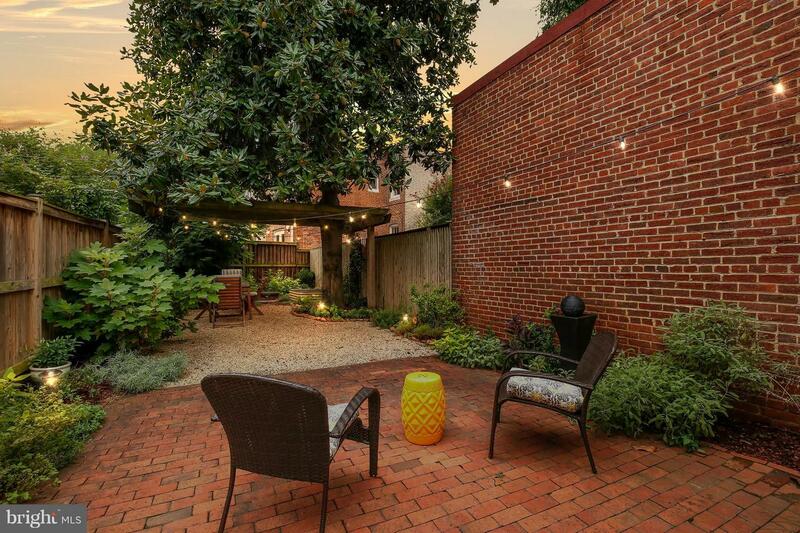 Offers due Tues, 9/18 5pm.